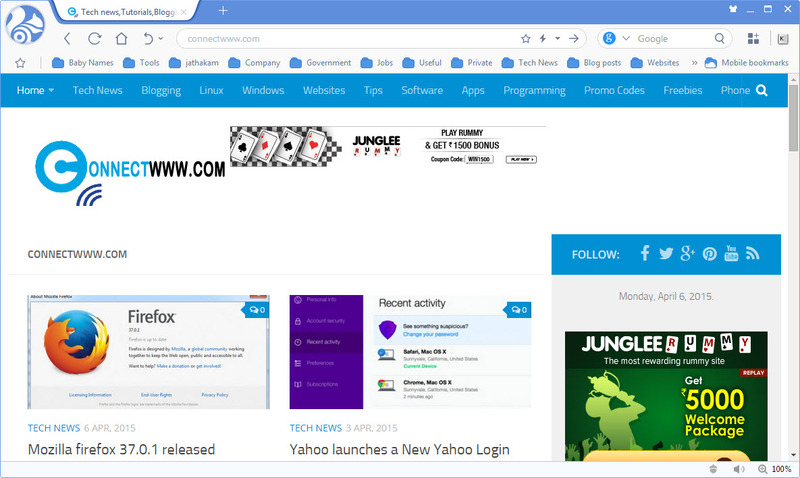 UC Web has released its first public beta of its UC Browser for PCs. 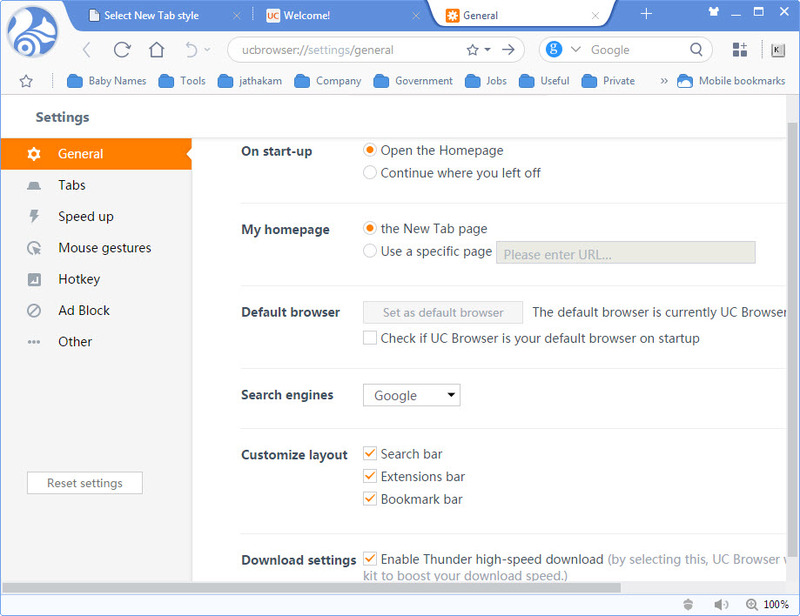 UC browser for pc comes in two versions.General Version and an Indian version. Indian version is designed for India with a pre-loaded UC Cricket add-on. 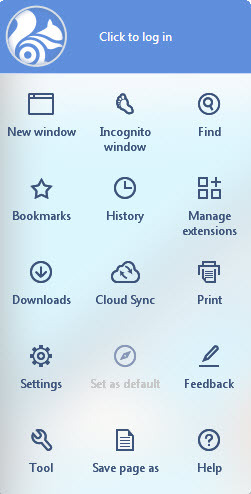 Downloads with a resume option. Load photos and links beforehand. 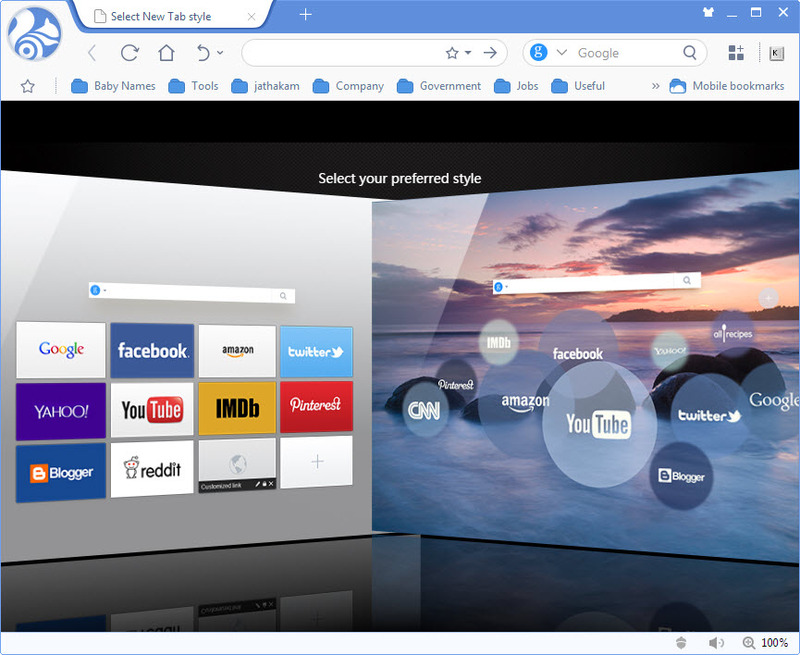 Cloud Sync – syncing open tabs and bookmarks.